It's Round Table time! Matt, Alexandra, Paul and Jake are all sitting down to talk all about the adventure that was Chapter 6 with special Guest of Quest, Sarah Oliver! Do Sarah and Jakes have a heated rivalry for Paul's love? Maybe! How long was Layla actually in that cave for and how GOOD is spider brain vegemite? They're chatting all about it plus in-game inventory management, how Jake has never heard of "Return to Oz," Halloween then and now and much more! 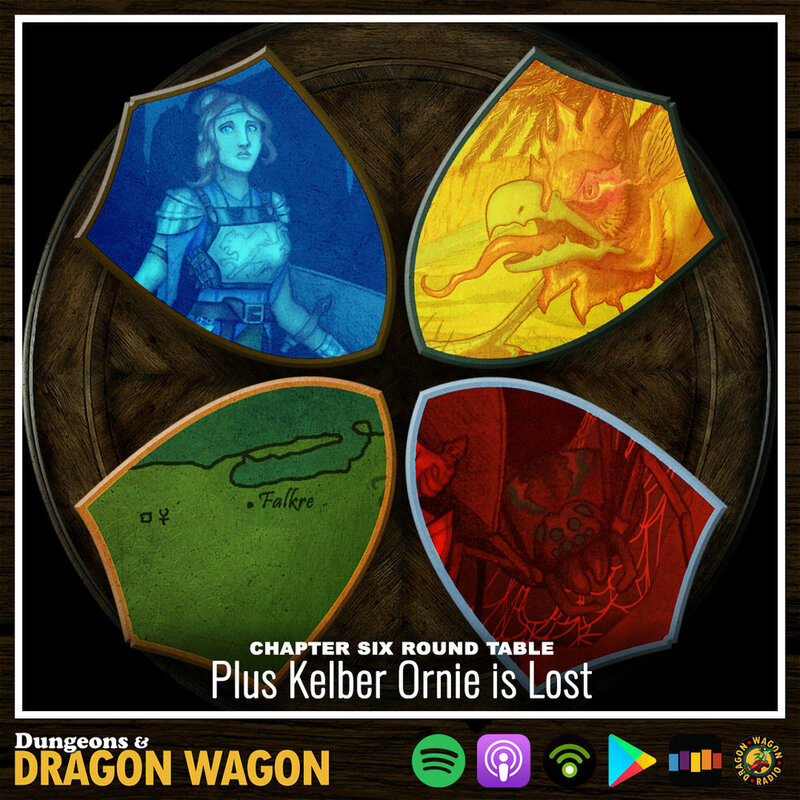 All that plus we want to help YOU find an RPG group with #DnDWconnect and Kelber Ornie gets lost! Luckily, #Pydgyn services the Burbank area. Don't miss it!